6. After loaded into containers, all equipments will be well fixed to the containers. We will give the layout according to the client&rsquo;s floor plan or their requirements. 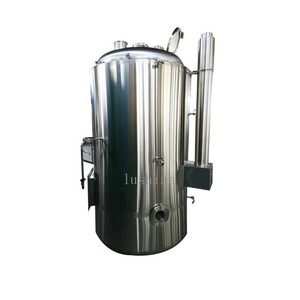 The materials of the tanks can be SUS304 Stainless Steel with higher quality and affordable price 4). There is no interferential in the tank material while running, which keeps the filling stability. The movement is stable and it achieves the isobaric valve open, which avoids the material turning over while pressure discharging. The training is includes: equipment structure and maintenance, control and operation. Free consultation service before, during, and after sales; b). Free debugging of equipment until everything is functional; d). Free training of equipment maintenance and operating personally; f). 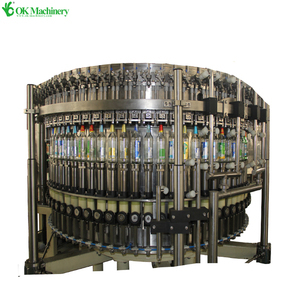 4 YRS Shanghai Goldcheer Machinery Co., Ltd.
Beer barrel cleaning machine, filling machine is suitable for fresh beer barrels, kegs, Penguin barrels, pot of beer cleaning, sterilization and filling. Colorful beer machine, beer machine appearance, fast refrigeration, suitable to all kinds of restaurants, restaurants, bars and other places. 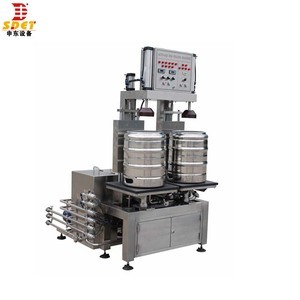 HZ-ZDX-WGZ automatic filling machine without wine barrel, which is suitable for automatic filling of stainless steel beer pot and plastic beer pot. 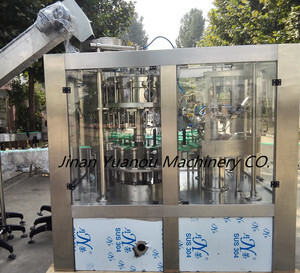 11 YRS Zhangjiagang Huanyu Beverage Machinery Co., Ltd.
Beer Keg Washing and Filler The washing and filling can be realized in this machine. 2. The washing and filling can be realized in this machine. 6. The pneumatic control valve is used, the machine is more sensitive. 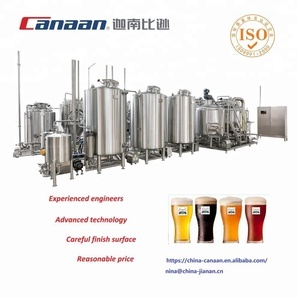 CGET is the leading manufacturer of craft brewing equipment from China, with more than 18 years experience, CGET has built more than 2000 brewery projects for the worldwide partners. CGET always pay attention to the customer-orientied research and development on the basis of the strong technical team, marketing team and service team. We provide package solutions for Industrial breweries and Craft breweries which includes the design, manufacture, installation and brewing technique consulting. 2) SL-Tank has a cooling jacket or coil pipe to meet the cooling requirements of the process. it is to ensure that the basic conditions for beer production safety and health management. 7.Any related questions during use our equipment,we can give suggestions and proper solutions as best as we can. 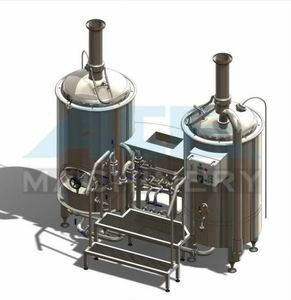 Alibaba.com offers 7,458 beer equipment filling products. About 55% of these are filling machines, 34% are fermenting equipment, and 4% are other beverage & wine machines. 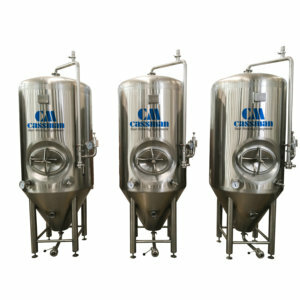 A wide variety of beer equipment filling options are available to you, such as barrel, cans, and bottles. You can also choose from metal, wood, and glass. As well as from free samples, paid samples. There are 7,458 beer equipment filling suppliers, mainly located in Asia. 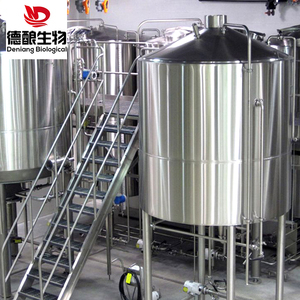 The top supplying country is China (Mainland), which supply 100% of beer equipment filling respectively. 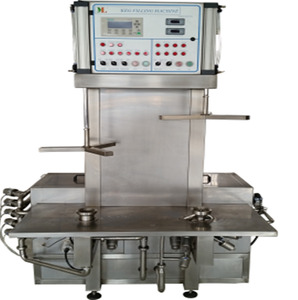 Beer equipment filling products are most popular in Domestic Market, North America, and Africa. You can ensure product safety by selecting from certified suppliers, including 4,711 with ISO9001, 972 with Other, and 434 with OHSAS18001 certification.